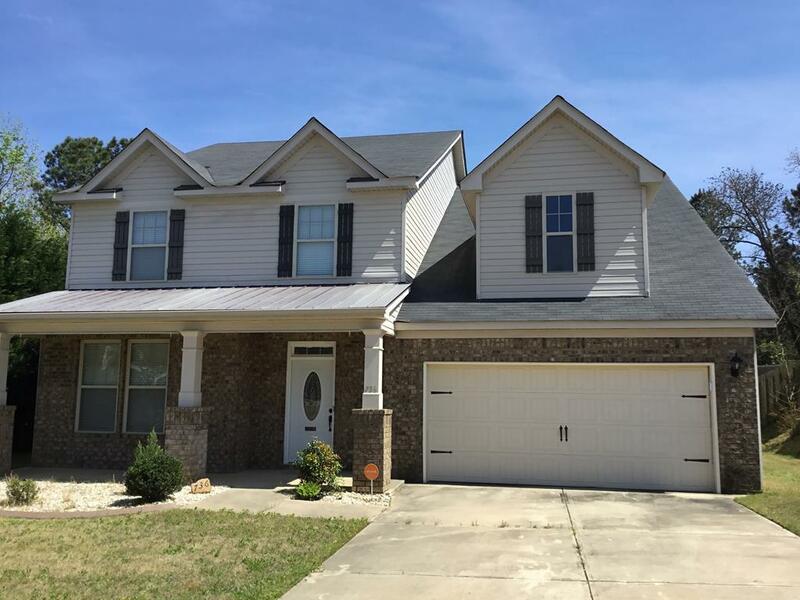 This 5 bedroom 3.5 bath home located in High Meadows subdivision features an owner's suite on the main floor with a sitting area and a custom closet with built-in wardrobe! 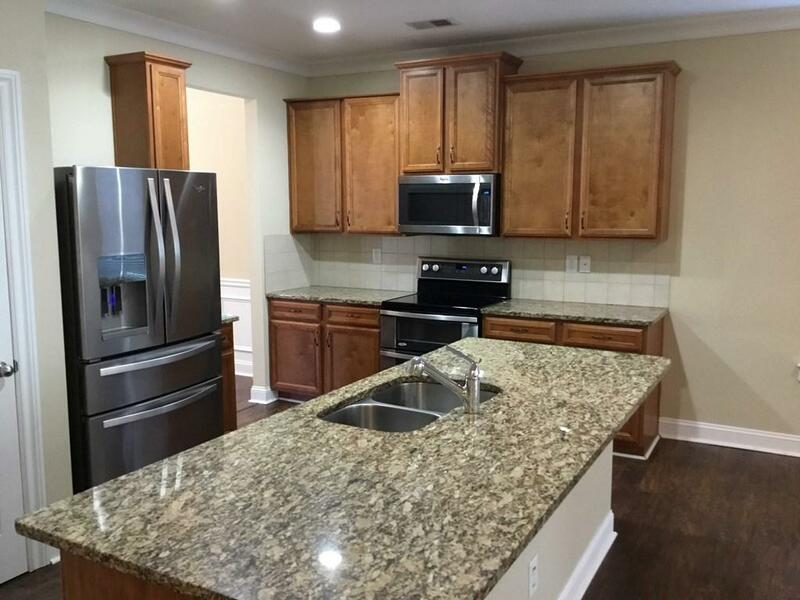 The gourmet kitchen has a center island with granite counter tops, tile backsplash, and stainless steel appliances. 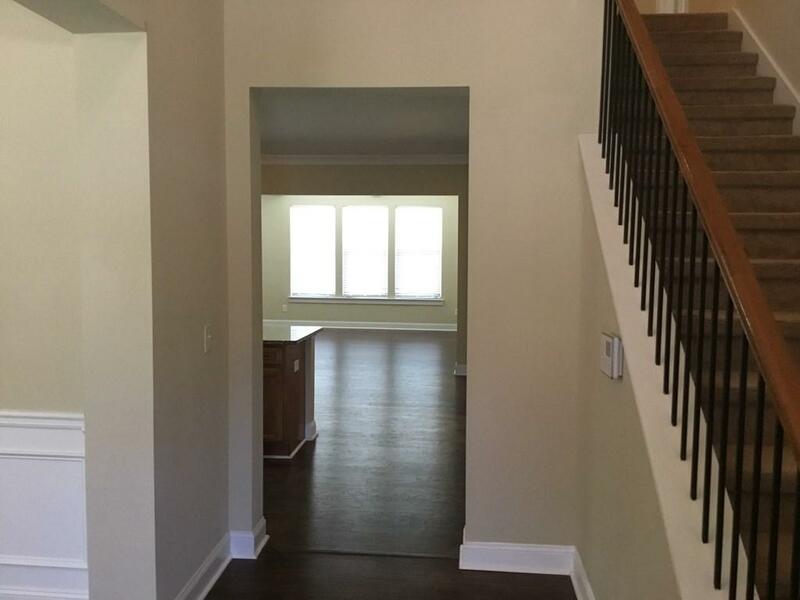 The kitchen is open to the living room with coffered ceilings and a gas fireplace perfect for entertaining! 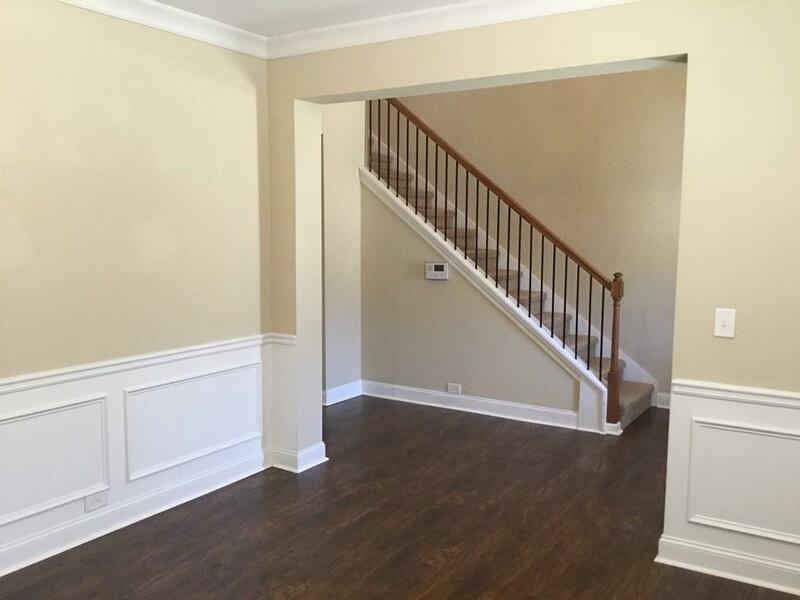 Upstairs you will find 4 very spacious bedrooms along with a loft area and bonus room! The fenced backyard backs up to a creek and natural green space which makes for a great private backyard. Washer/Dryer included! Access to community pool included! *Bonus Amenity Included* A portion of the resident's monthly amount due will be used to have HVAC filters regularly delivered to their doorstep under the Utility & Maintenance Reduction Program. This saves 5-15% on your energy bill and helps ensure a clean, healthy living environment. Pet Policy: No pets allowed.